From 1927 to 1958, Walter Brooks wrote 26 books starring one of the great characters in American children's literature, Freddy the Pig. Freddy is Everypig - he oversleeps, overeats, daydreams and writes poetry. He's even a bit lazy. And when he's scared, his tail uncurls. 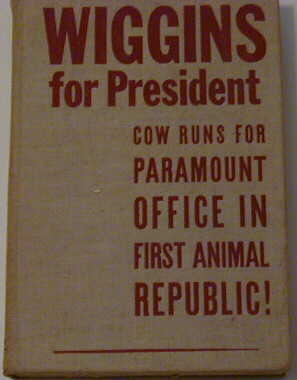 He is by turns a cowboy, explorer, politician, publisher, poet, magician, banker, campaign manager, pilot, detective. Whatever the situation may call for, Freddy always rises to the occasion! 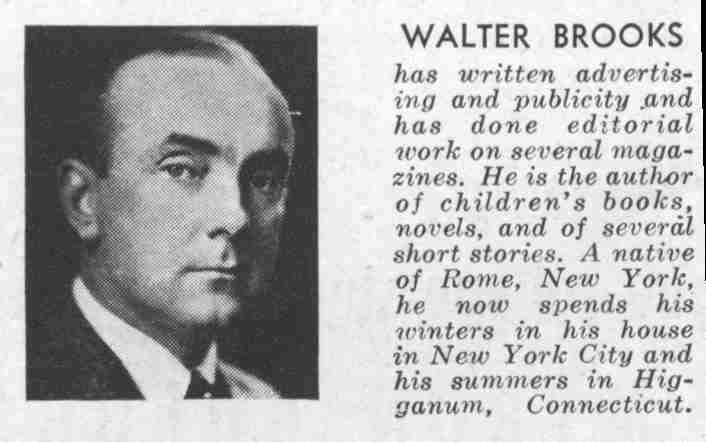 Walter R. Brooks was born in Rome, NY, attended the University of Rochester and, after graduation, worked for the American Red Cross and the Woodrow Wilson foundation. He became associate editor of Outlook in 1928 and subsequently was a staff writer for several magazines including The New Yorker. The short stories he began writing at this time were published in The Saturday Evening Post, The Atlantic Monthly, and Esquire. 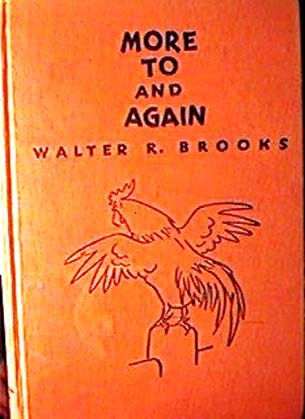 Brooks's short story, "Ed Takes the Pledge", was the basis for the 1950s television series Mr. Ed, but Brooks's most lasting achievement is the Freddy the Pig series, which began with To and Again (Freddy goes to Florida). Freddy has been called "that charming ingenious pig" by The New York Times. Originally published as "To and Again - 1927"
Originally published as "More To and Again - 1930"
Also published as "Freddy and the Clockwork Twin"
Friends of FREDDY have visited since 1-15-98. Listen to the NPR interview about Freddy! Have you ever seen this many Freddy books? Take a look at the Friends of Freddy page, where you can join the Freddy listserv, and read about Freddy and the gang! Michael B. Pinkey for giving me the idea to create this page.